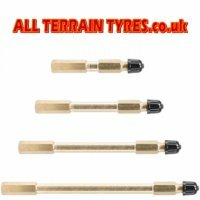 Rigid brass truck tyre valve extensions provide improved access to hard to reach valves. 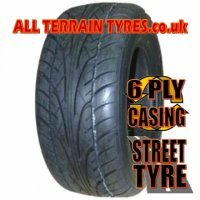 They have the necessary strength and durability for commercial vehicles operating in arduous conditions. 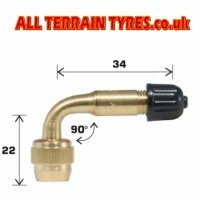 Brass valve extensions are not suitable for fitting to wheels fitted with snap-in rubber tubeless tyre valves.